BMW and Daimler, two giants in the automotive sector, are pooling their resources in a joint mobility effort that spans autonomous cars, ride-hailing, electric scooters, car-sharing, and electric car charging. The two companies announced on Friday that their intention is to spend $ 1.13 billion on the venture, an eye-popping sum designed to make the rest of the industry sit up and take notice. The move comes amid widespread uncertainty in the auto industry, with declining sales and an ongoing trade threatening to the business. Against this backdrop, automakers are embracing new business models and alternatives to personal car ownership as well as disruptive technologies like self-driving cars. BMW and Daimler, the parent company of Mercedes-Benz, believe that by combining their efforts on these projects, they can dominate the field. But it's also about spreading the risk, so one end up losing too much if these alternatives fizzle out. The companies first announced their intention to join forces in March 2018, but the plan required regulatory approval. Other global auto companies have paired up, including Ford and Volkswagen, which announced their intention to build trucks and vans together. And deals are rarely exclusive. Volkswagen and Mobileye, the computer vision firm owned by Intel, thus announced a plan to launch a commercial self-driving service in Israel in 2019. 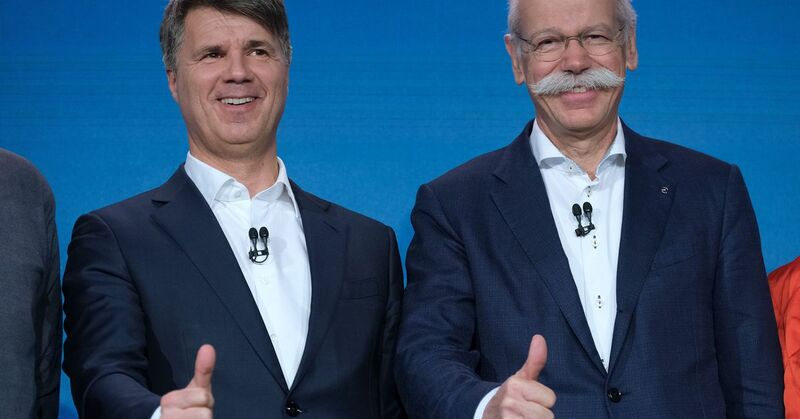 The cooperation between BMW and Daimler will take the form of five separate companies: Reach Now for multimodal services; Charge Now for EV charging; Free Now for taxi ride-hailing; Park Now for parking; and Share Now for car sharing. Each business has its own CEO, and the two automakers will function as shareholders overseas broad strategy while not interfering in the companies' operations. For years, both firms operated their own mobility ventures separately. 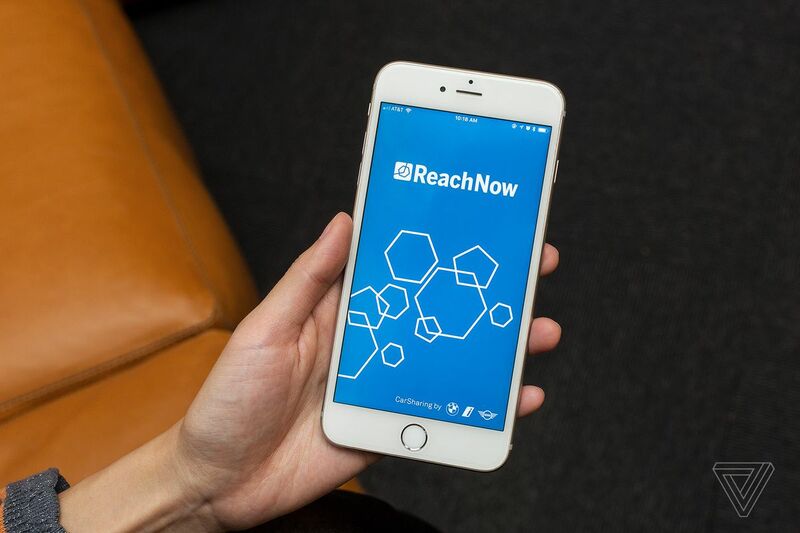 BMW had Reach Now and Drive Now, car sharing services in the US and Europe, respectively. Daimler owned Car2Go, the largest car-sharing network in the world, and MyTaxi, a ride-hailing app similar to Uber. Those services will now be rebranded under the terms of the joint venture. Not all of the companies' mobility ventures will be subject to the joint venture. For example, Daimler is planning to launch a robot taxi service with auto tech supplier Bosch in San Jose, California, in the second half or 2019. The pilot will use an on-demand ride-hailing service app operated by Daimler Mobility Services. 19659014] Likewise, BMW has promised to unveil its own self-driving electric car in 2021. And the German automaker is part of a super group that includes Intel, Mobileye, and Fiat Chrysler that is working on the development of semi-autonomous and fully autonomous technologies for production vehicles.